I got this as part of the DiorSnow White Reveal Program set that I bought online. I love everything in that set and I have fallen in love with the DiorSnow line. If you're looking for whitening products that would make your complexion brighter and radiant in just a few weeks then I recommend trying on DiorSnow. I am really satisfied with this product, and in just a couple of weeks of routine use my complexion is already brighter and more radiant than ever before, I didn't realize how much change it has made on my skin until one night my husband commented on how bright my skin looks nowadays. 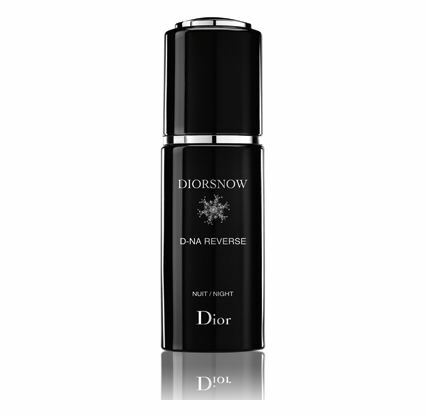 So the bottom line is: the DiorSnow line is a very promising product to try if you're into the whitening stuff (whitening here means: brighter and more radiant complexion, because no products would make your skin looks white if you're naturally tan). 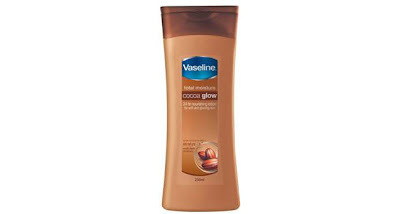 With pure cocoa butter and stratys 3 multi-layer moisture for a soft and glowing skin. 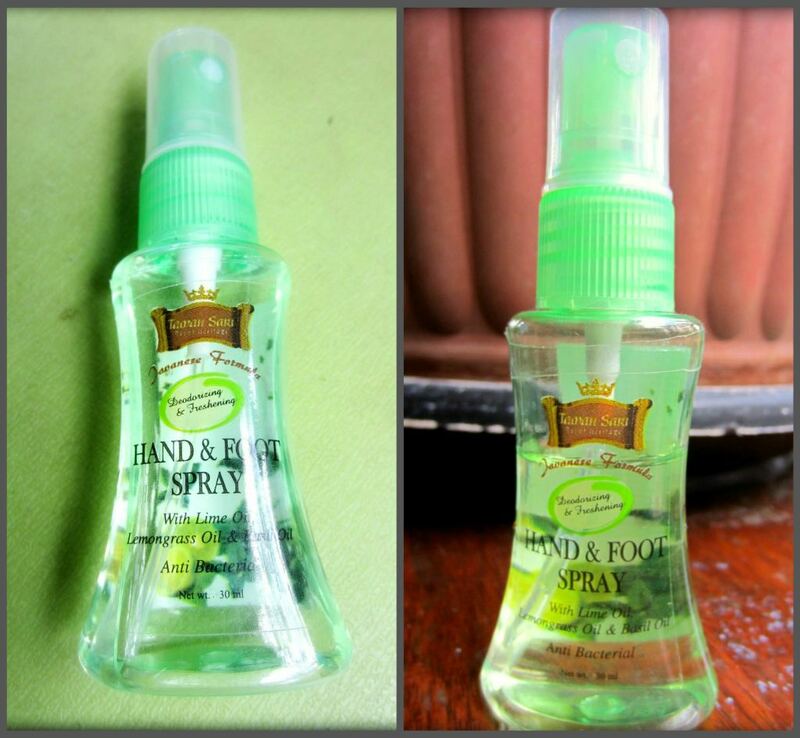 An anti-bacterial hand & foot spray with Lime oil, Lemongrass oil, and Basil oil. Lime and Lemongrass oil help to refresh and sooth tired hands and feet. Antiseptic kills bacteria on those areas. Ginger oil gives warmth on skin. Vitamin A, E, F, H to maintain skin elasticity. 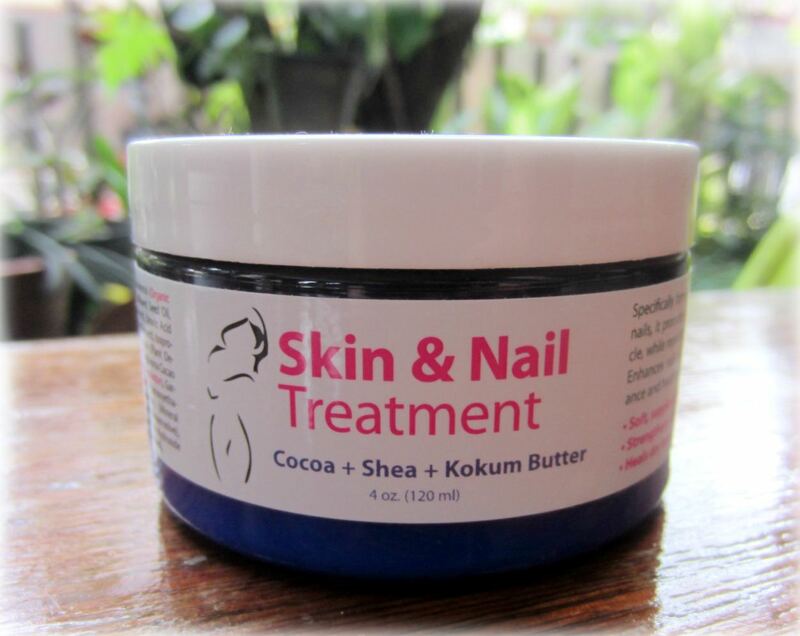 Specifically formulated for skin and nails, it promotes a soft supple cuticle while repairing existing damage. Enhances nails for a shiny appearance and healthy looking cuticles. I've been introduced to Lady Soma products when the company sent me a few of their products to try (you can read my full review here). 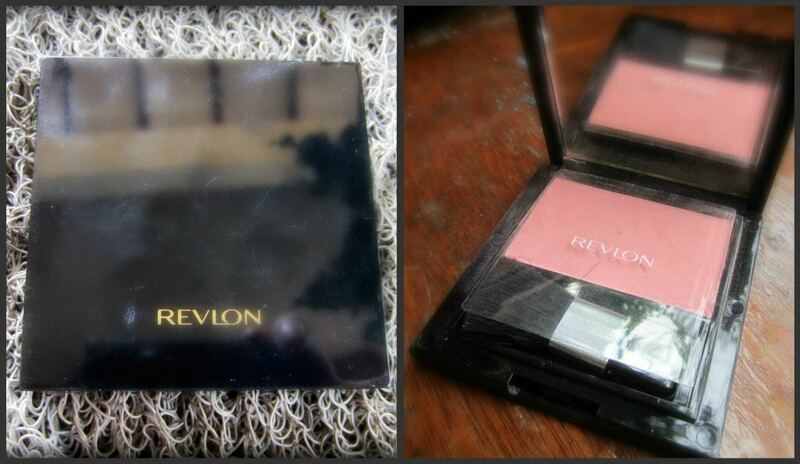 And I love all of the products they sent me, especially this Skin & Nail Treatment. 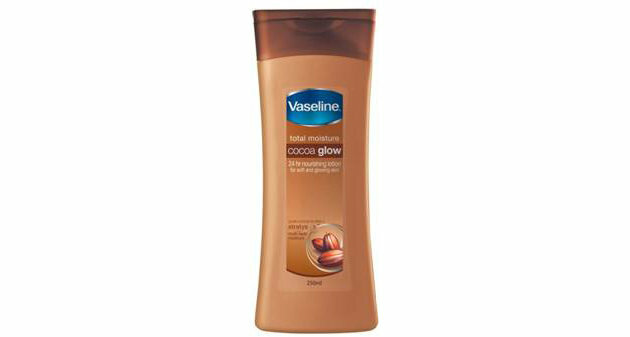 I love how wonderful the smell is, it's like a sweet smell of cocoa and sheabutter. The texture is white milky lotion and it felt rich when applied to the skin and nails. I use this for mostly my nails and it does instantly gives a healthy sheen to it. At least now my nails looks healthy, LOL. I think this is probably the most natural looking blush-on I have. This one called "Red Apple" but looks like a deep pink color on the pan. But when applied it gives a sheer coral red on the cheeks and I found that this color really matched my skin tone perfectly. The right amount would give a subtle color on my cheeks, making me look like I have a naturally healthy cheek! I just love this blush-on and I'm glad I have found it because now I have my holy grail blush-on that's perfect for everyday natural healthy look. What's your current favorite products? And if you want to check out my previous February Favorites, you can read it here.